The Borderlands repository has been migrated to GitHub (and removed from SVN). The Visceral repository has been migrated to GitHub (and removed from SVN). The Bioware repository has been migrated to GitHub (and removed from SVN). Releases have been moved to GitHub. Download latest release from GitHub. If you encounter any problems (crashes, etc), please create a new GitHub issue. You can comment on this post as well, but GitHub issues will see more attention. 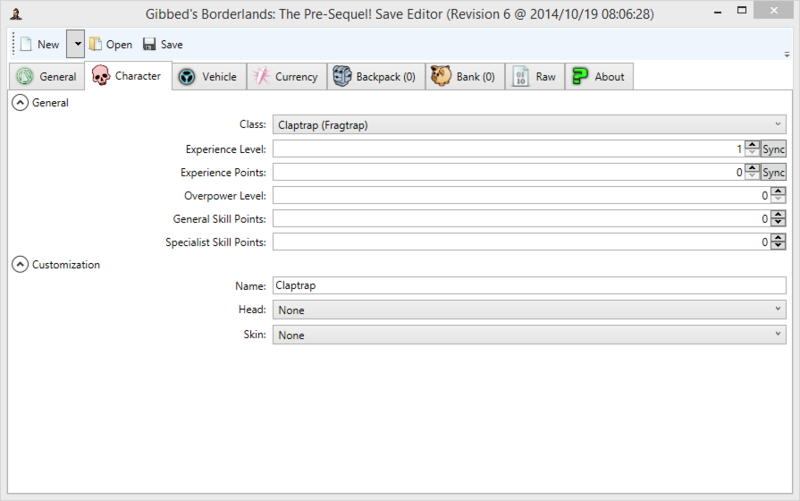 The Borderlands: The Pre-Sequel! repository has been migrated to GitHub (and removed from SVN). 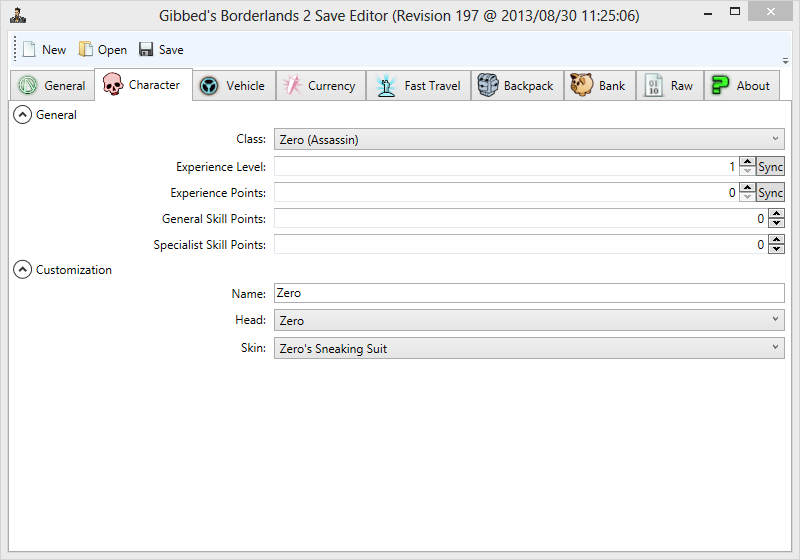 The Borderlands 2 repository has been migrated to GitHub (and removed from SVN). The Volition repository has been migrated to GitHub (and removed from SVN). The Illusion repository has been migrated to GitHub (and removed from SVN). A small hotfix has been applied that makes this revision 39 (from revision 37). If you downloaded revision 37, feel free to redownload. Update for October 29, 2015 game update (build 1100103). If you encounter any problems (crashes, etc), feel free to comment this post.